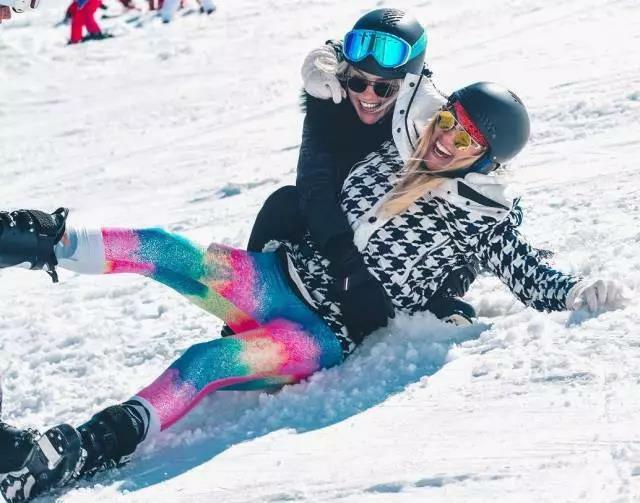 Want to do something fun at the end of the year? 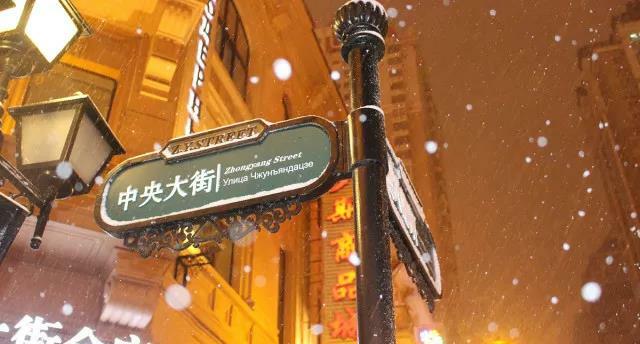 Let's take a tour of Harbin, ice and snow. 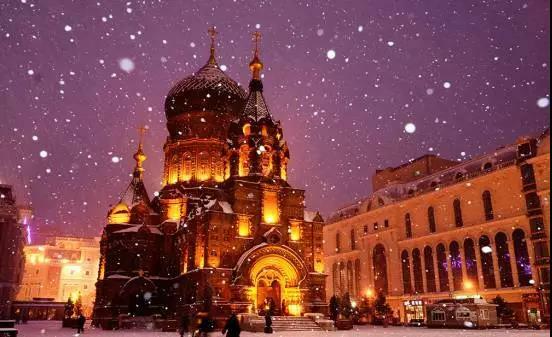 At dusk, the light of the sun falls on the ice sculpture, reflect the panorama of color, as if time for solidification, at night the whole kingdom of ice and snow and awakening, clever and colorful in fairy tale world. 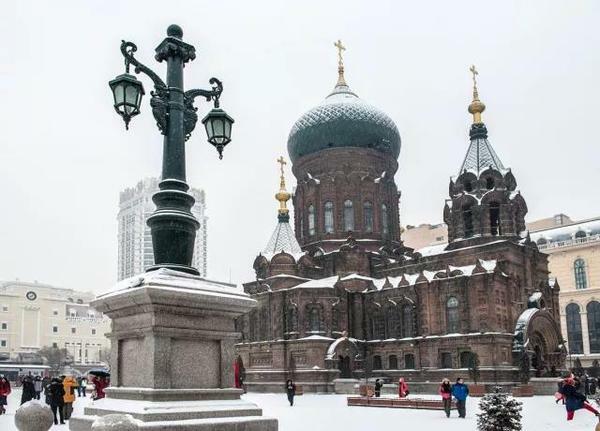 These two places have not been to the same place as Harbin, no matter the winter and summer will go to the spot [Sophia church] [central avenue], "tent roof", "onion head" extremely Russian style. 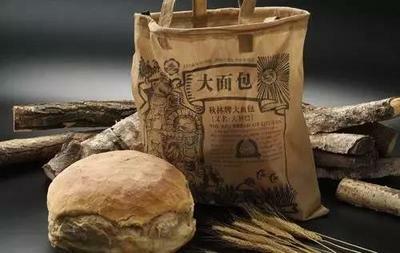 A series of Harbin style foods, such as the mael Popsicle, big lebar and red sausage, which are simple to pack and have no gorgeous appearance, are fascinating. 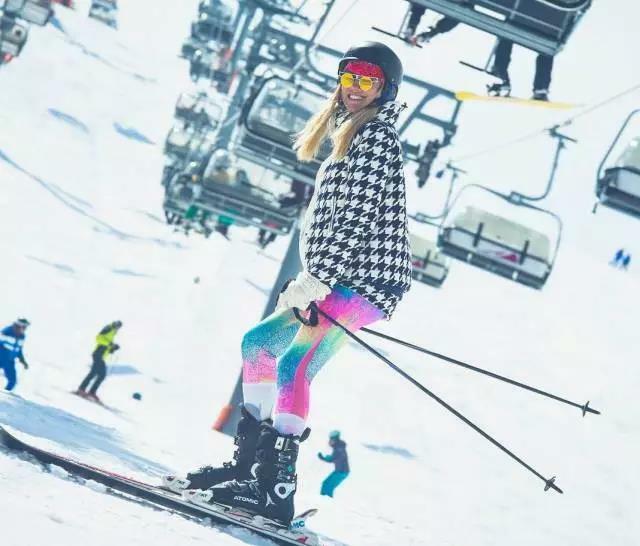 The largest ski resort in China! 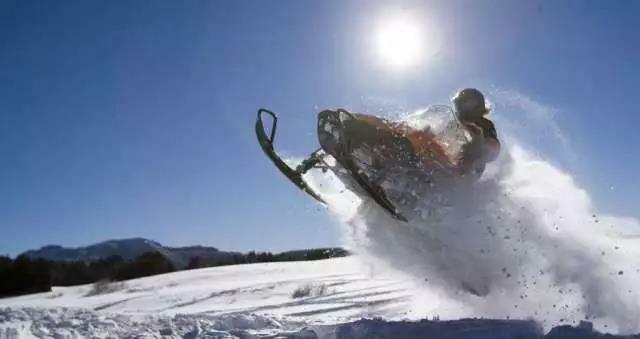 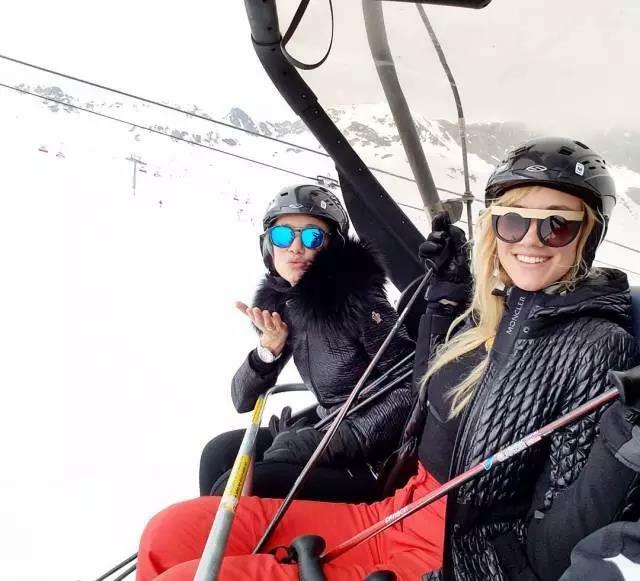 Most of them are in the original forest, the mountains are surrounded, the forest is thick snow, the scenery is spectacular, is undoubtedly the most important place to go! 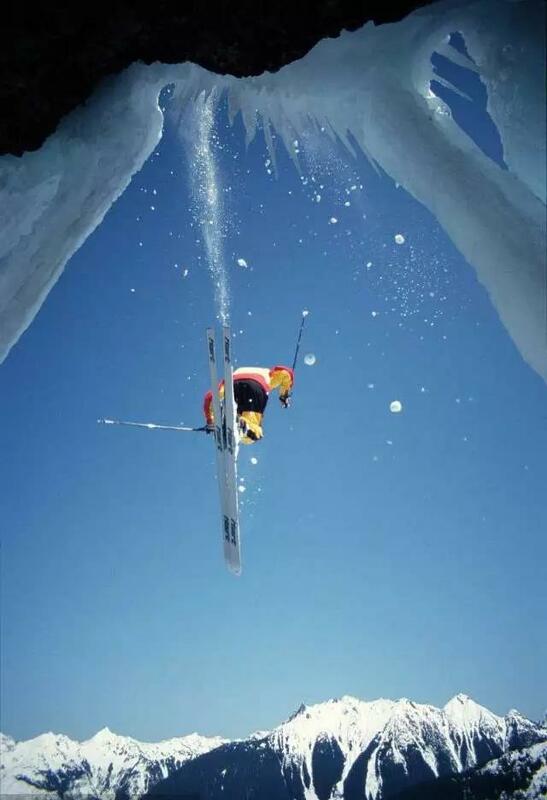 there is only one sentence to say! 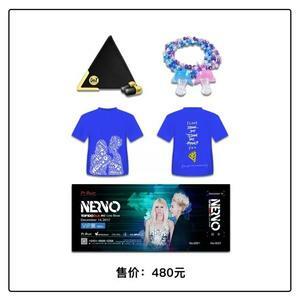 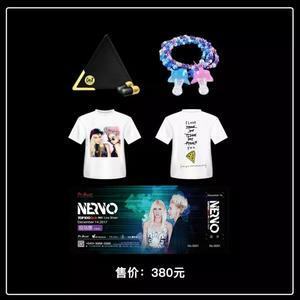 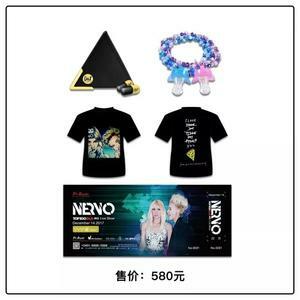 Do you remember the NERVO's coming to Harbin? ? 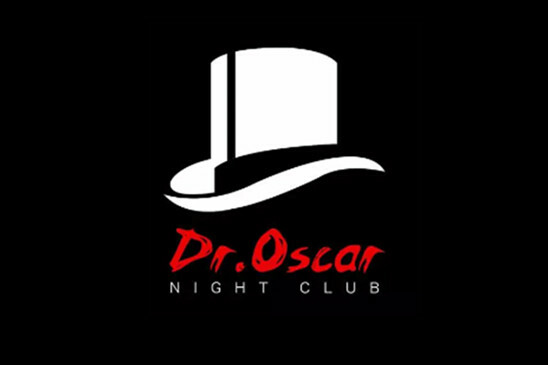 Is it possible that the two sisters will go to Dr. Oscar?